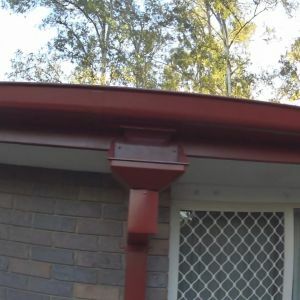 Guttering Springwood: This current project focuses on a suburb located in Springwood South Brisbane, where a gutter replacement plan was efficiently executed. Upon arrival, the site was thoroughly investigated so that the reason behind the malfunction of the existing gutter setup could be identified. After going through the entire gutter arrangement it was established that rusting was the primary cause of the malfunction, making it impossible for the gutters to operate. Therefore, needing an immediate upgrade. 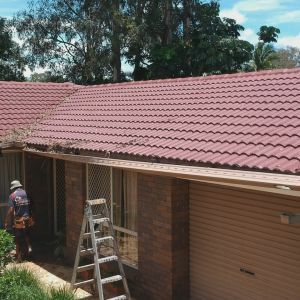 The team of experts present on the field decided to remove the unyielding and old gutter and install the new “Colorbond” 175mm Lowfront quad which would be absolutely ideal as per the conditions present in South Brisbane; also keeping in mind the preference of the property owners. It is important to note that the gutter replacement procedure should also be appealing to the eye. Therefore, the newly installed systems were in the Colobond Colour Manor Red, which helped to enhance the overall external appearance of the residence. 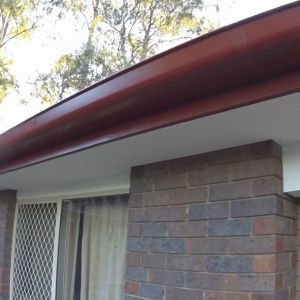 We are proud providers of Colorbond steel with 3o year warranty you can feel confident with your new gutter installation. 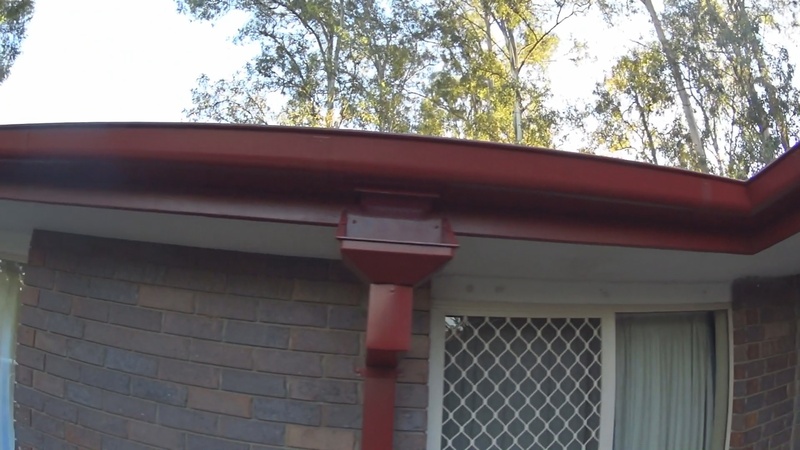 Useing 175mm Colorbond Guttering allows for a higher volume of water, helping in drainage in an efficient manner. In terms of appearance, the Manor Red Color also helps to hide the roof line, making the entire structure more presentable. 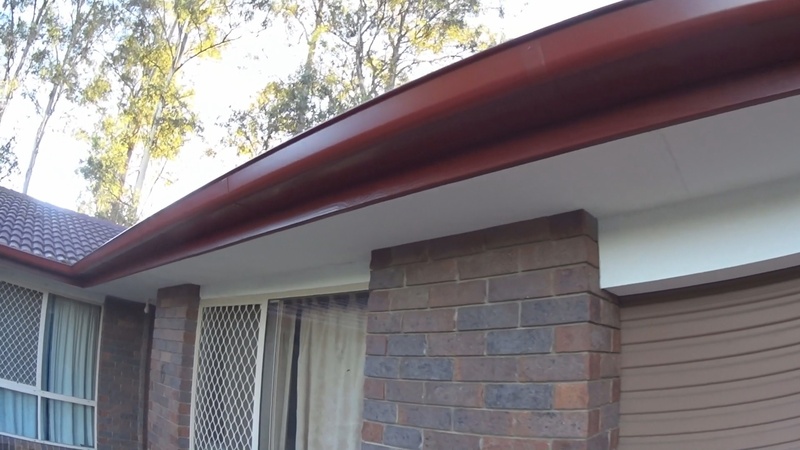 Colorbond is an auastralian product and we are happy to support a local business. The installation 175mm quad guttering ensured that the drainage system would now work in an effective manner. The possibilities of in-house flooding greatly increase with old and rusted gutter systems causing a lot of problems, especially during the monsoons. New gutters make sure that there are no chances of water leakage, in turn protecting your house from wall damping and eventual cracking. However, the most dangerous possibility of not upgrading your old gutter system comes in the form of insect infestation. Stagnant water and debris are exactly where mosquitoes and other critters are likely to breed. 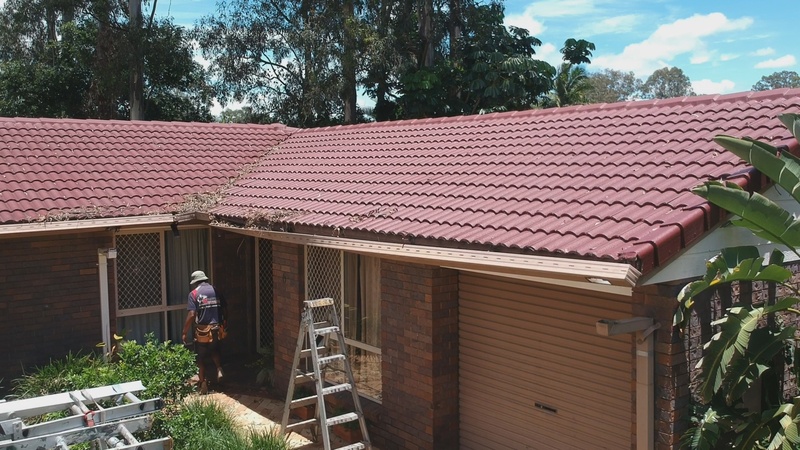 Therefore, if you are looking to replace your roof gutters, then experienced professionals working under our umbrella are always available for your assistance. We are proud of our quality and can satisfy all your requirements as we work with a wide range of products adequate for any scenario.